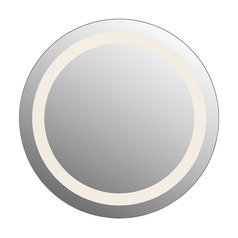 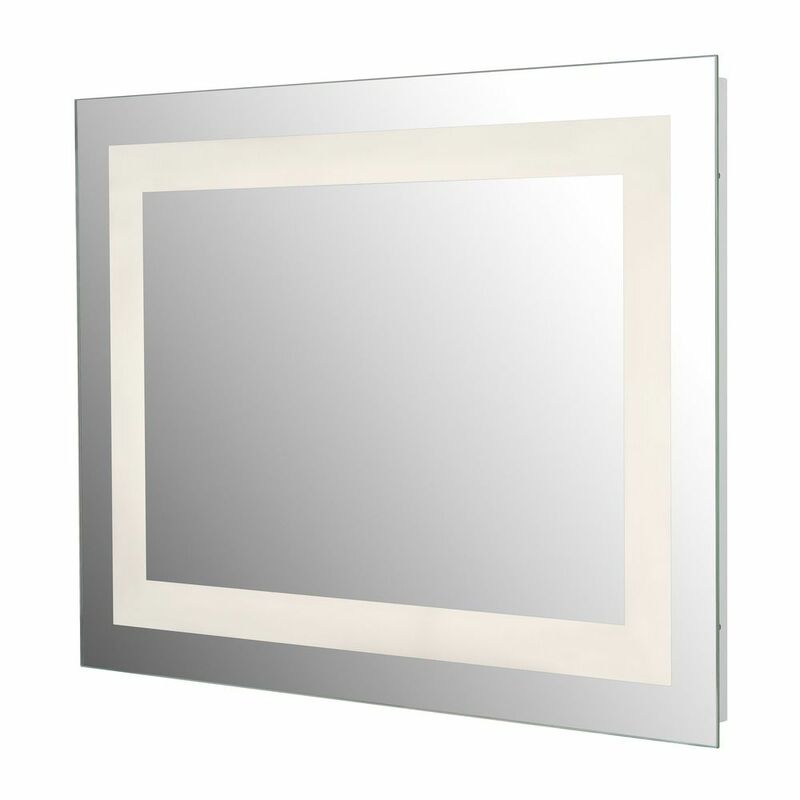 The following are detailed specifications about the Quoizel 32" x 24" Rectangle Illuminated Mirror 2130LM. 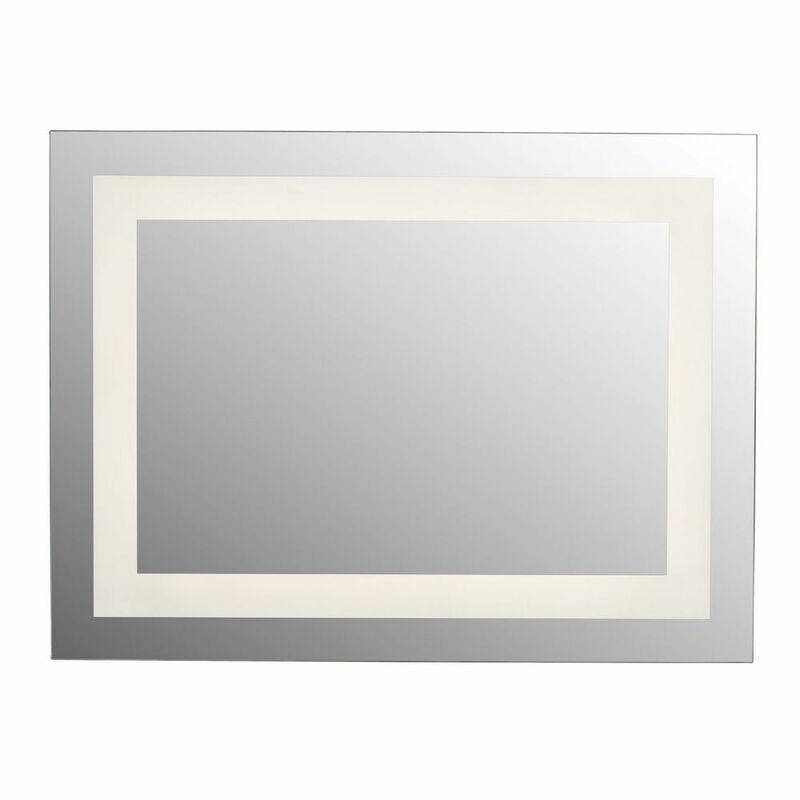 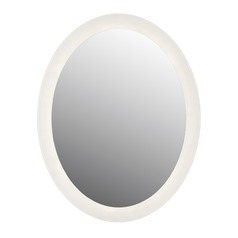 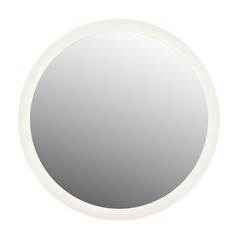 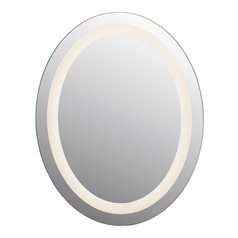 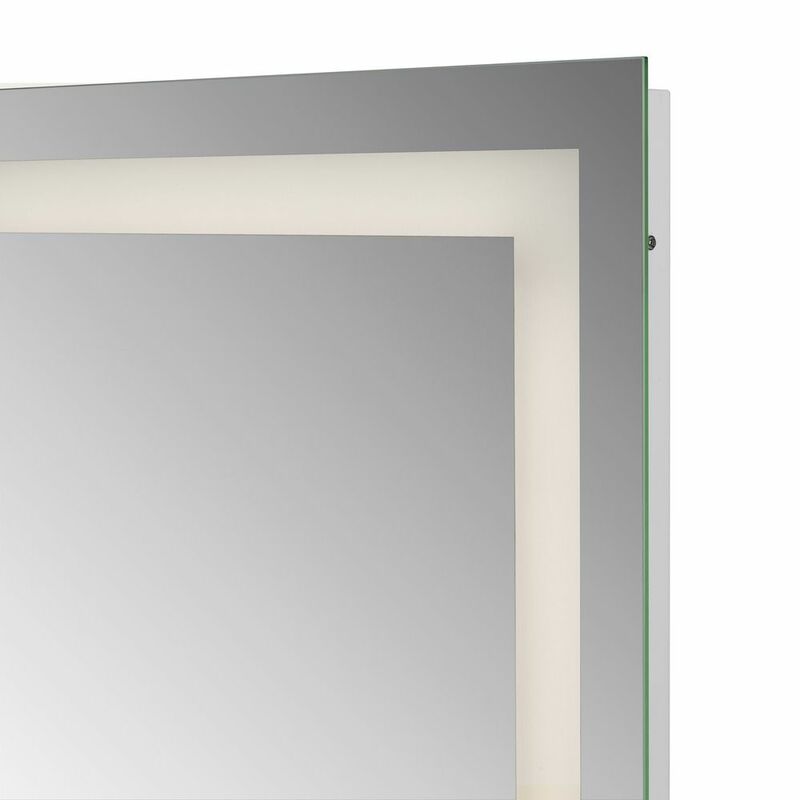 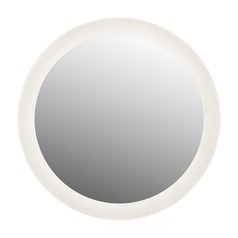 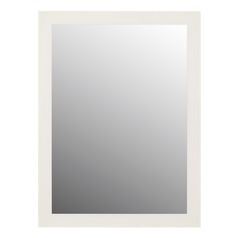 This Quoizel 32" x 24" Rectangle Illuminated Mirror 2130LM is part of the Intensity Collection from Quoizel Lighting. 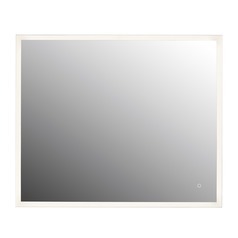 The following items are also part of the Intensity Collection.